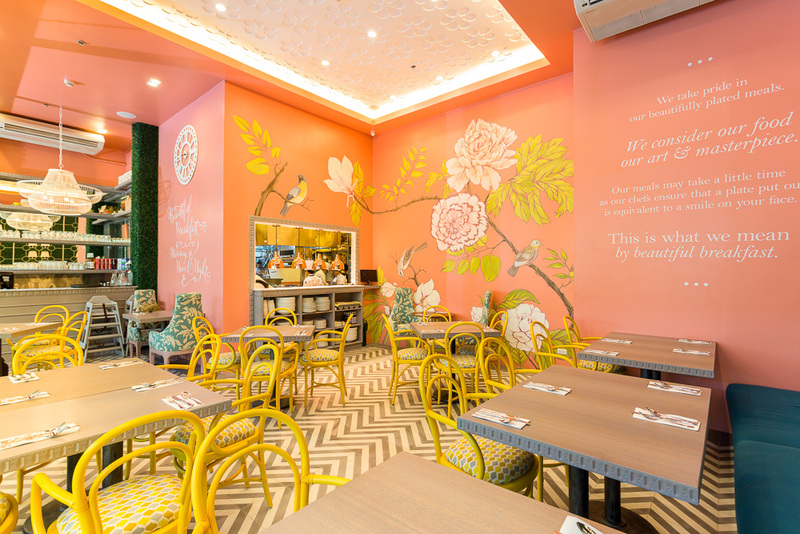 This cute and dainty restaurant is owned by Kendrick and Ellen Co, and the idea behind the breakfast theme they chose has its roots in Manila’s busy, 24/7 rhythm. Since everybody is constantly on the move, and many people have work in shifts all around the clock, they wanted to provide breakfast any time of the day. They chose warm, vibrant colors for the interior because this is what they want the customers to see when they wake up. As such, it’s a favorite venue for photoshoots and pre-nups for those who want a little more sunshine in their pictures. As seen on Restaurant Review of Gadgets Magazine Philippines, October 19, 2016.